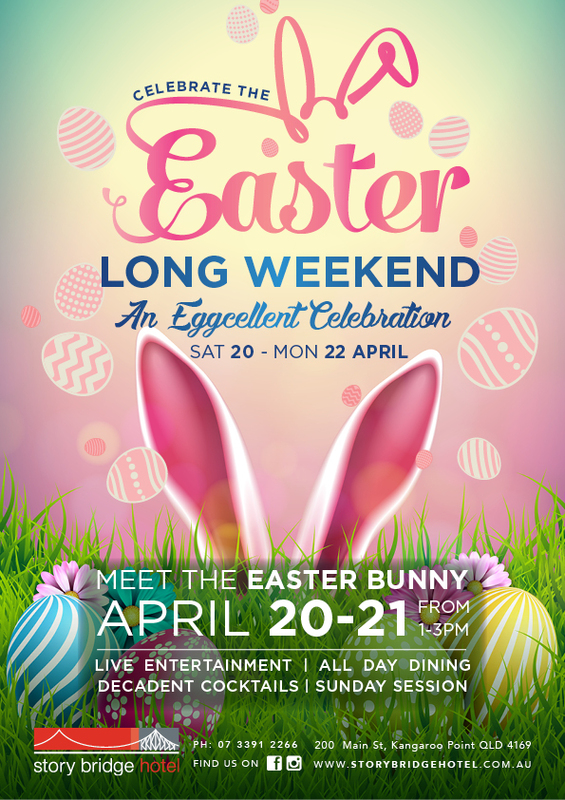 Have an eggcellent Easter Long Weekend Under the Bridge! 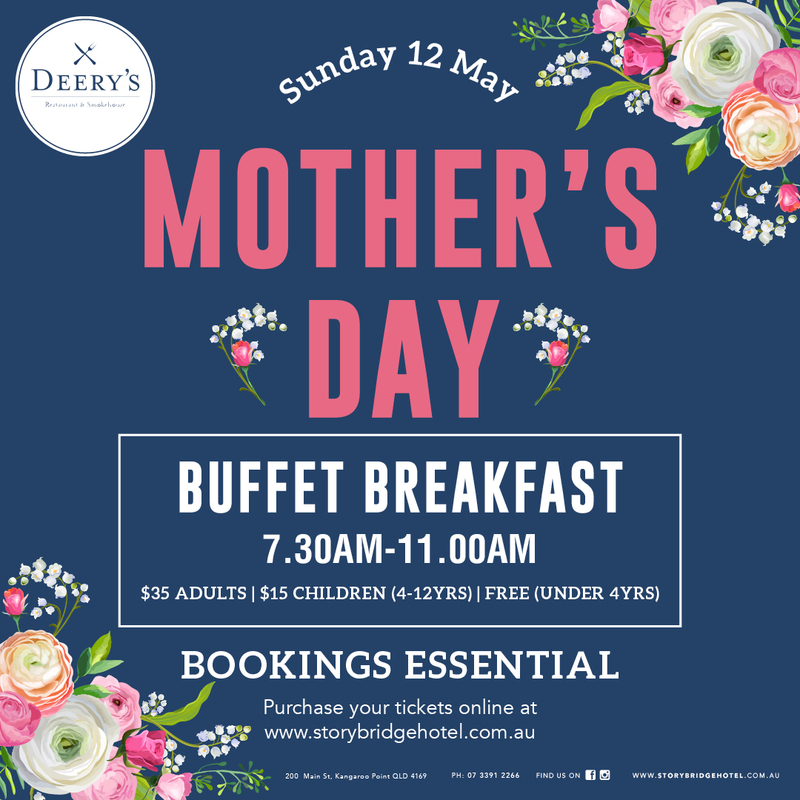 Spoil mum this Mother’s Day with a delicious buffet breakfast in Deery’s Restaurant. 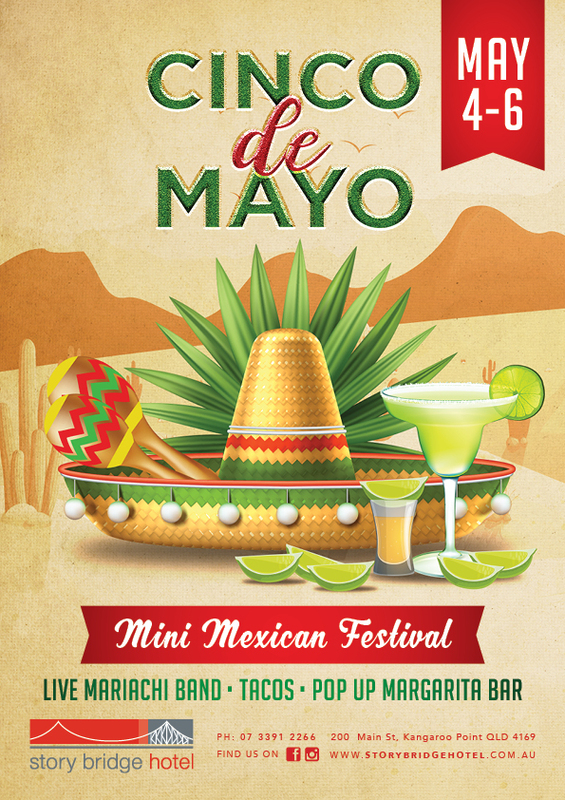 Bookings are essential and tables are limited so book now to ensure you don’t miss out! The guy can cover anything, with one the most impressive musical repertoires you will ever see Luke Sperrin is a truly gifted artist. 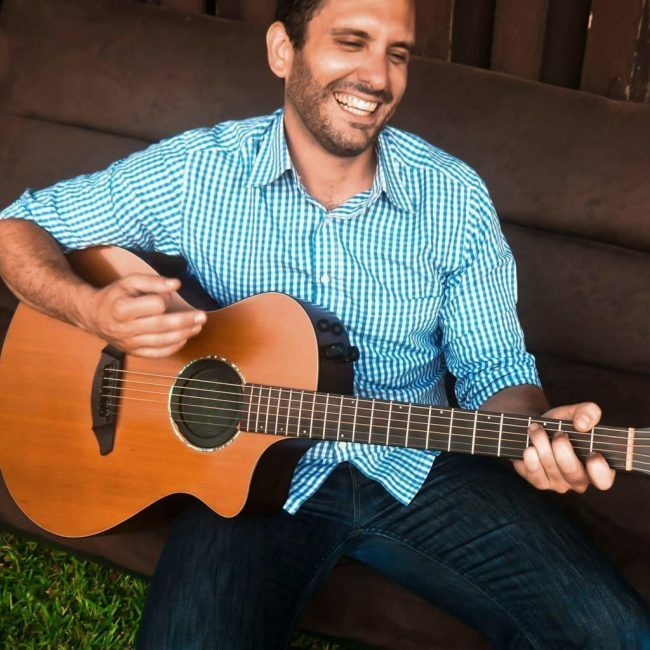 With his voice and guitar as the rod and reel Luke will have you hook line and sinker from the start. If you thought you’d stay for a quick drink you are going to be wrong so come prepared to stay! 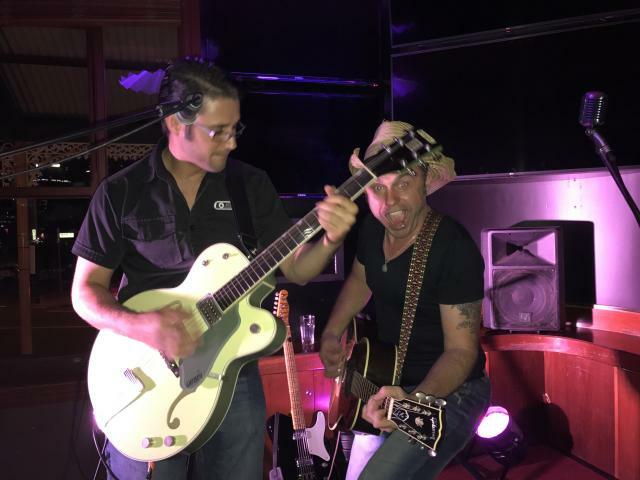 The Dan Munn Duo will have you singing and dancing from the get go! 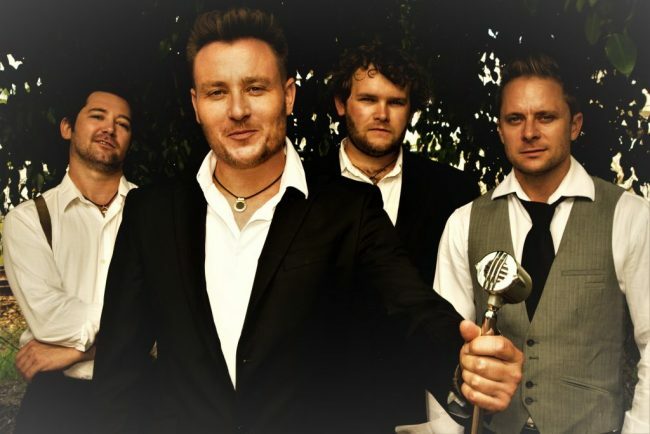 Combining the passionate voice of Dan Munn with his warm rhythmical acoustic guitar with the brilliant vocals, harmonies and out of this world electric guitar skills of Danny McCrae The Dan’s will leave your jaw on the ground and your fists pumping the air!